It's not every Sunday night you come across a band performing amid a collection of giant inflatable tentacles and teeth, the former in psychedelic shades and the latter, erupting into different colours and flashing in time to the music. Animal Collective: Sung Tongs Tour! Animal Collective are a group of four best friends who grew up playing and recording music together in Baltimore County Maryland.Their electronic psychedelia crept out of their home city steadily however, and the quartet soon grew an international fanbase following the release of their triumphant fifth album Sung Tongs, blasting away early comparisons to Flaming Lips and ushering in a new breed of experimental pop. 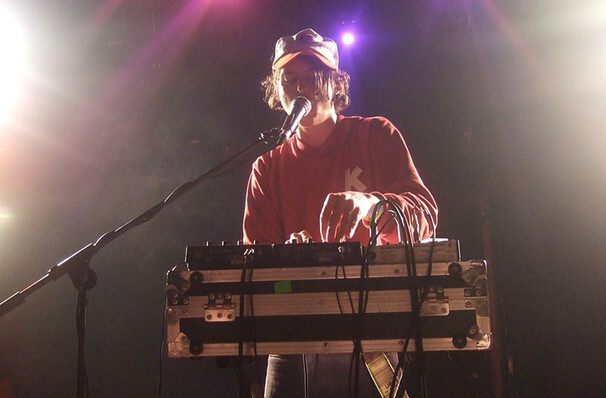 This year sees Animal Collective hitting the road with their 2004 LP, Sung Tongs. The record will be performed in its entirety by the two band member who first recorded the album, Avey Tare and Panda Bear. Many consider this LP to be the breakthrough for Animal Collective, and now it's finally hitting the road for the first time in full. Sound good to you? 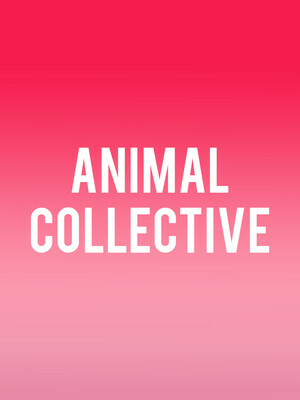 Share this page on social media and let your friends know about Animal Collective at Vic Theater. Please note: The term Vic Theater and/or Animal Collective as well as all associated graphics, logos, and/or other trademarks, tradenames or copyrights are the property of the Vic Theater and/or Animal Collective and are used herein for factual descriptive purposes only. We are in no way associated with or authorized by the Vic Theater and/or Animal Collective and neither that entity nor any of its affiliates have licensed or endorsed us to sell tickets, goods and or services in conjunction with their events.